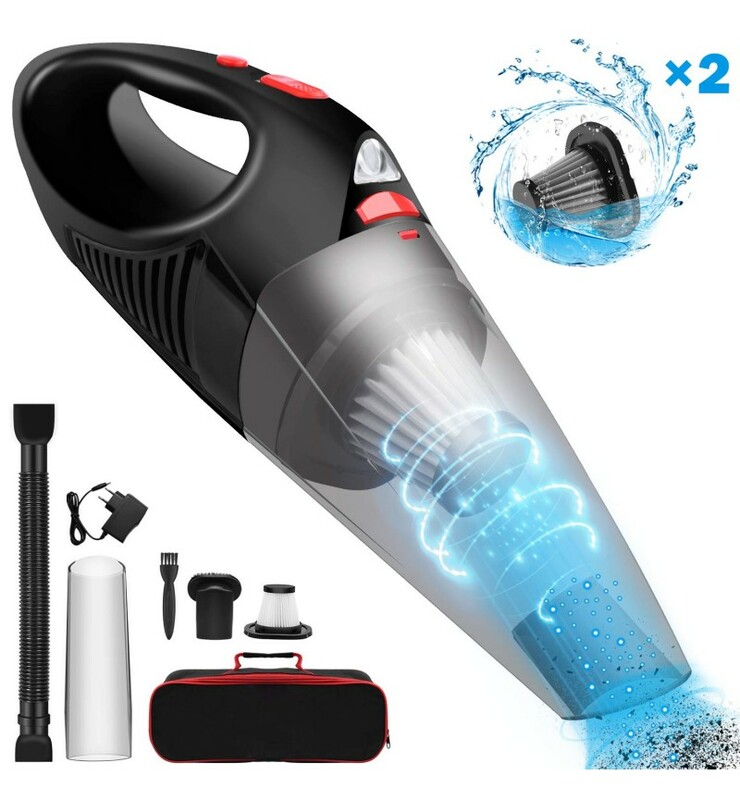 Amazon UPC:M:UPC: 635133201194 Color:GreenL: UPC:635133201200 Color:GreenXL:UPC: 635133201217 Color:GreenXXL: UPC:649910162431 Color:GreenXXXL: UPC:681013530441 Col..
· 3D weaving technology,Soft,high elastic,breathable,prevent leg muscle strain. 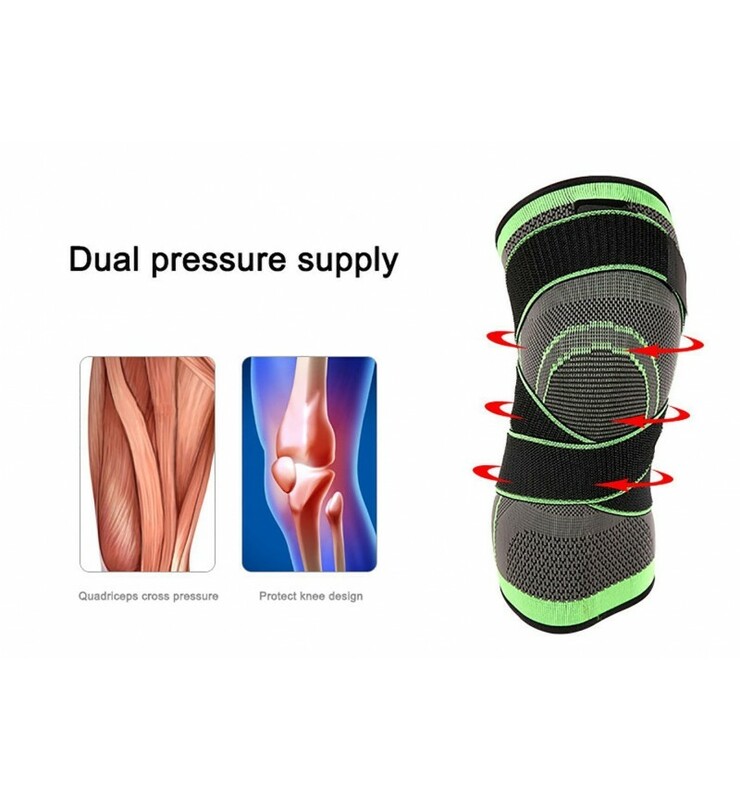 · Can be adjustable,360 degrees sport protective,pressure bandage,double pressure. 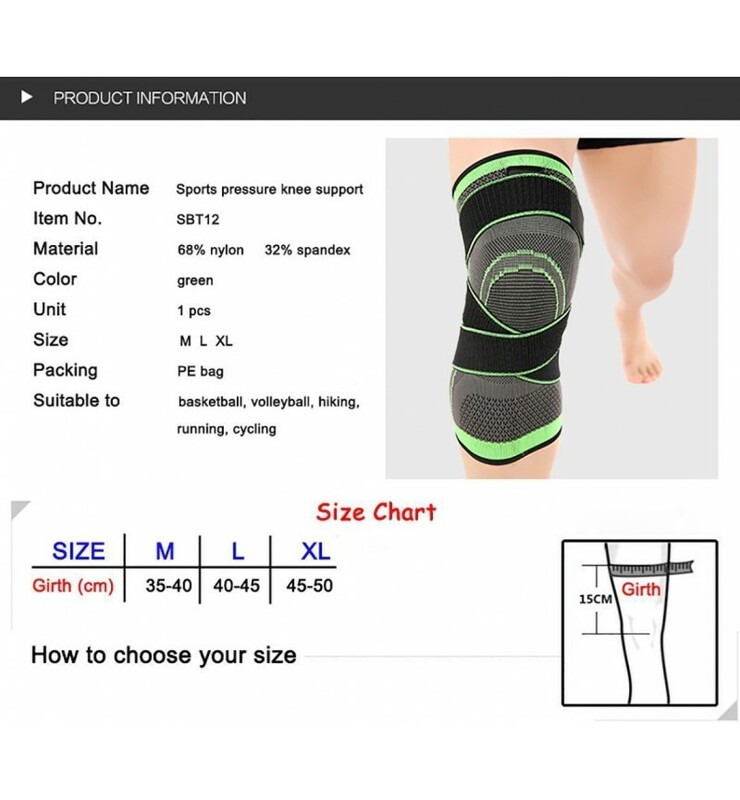 · You should read the description and size specification carefully before buy this product. It is manual measurement, there may be 2-4cm error. And item color displayed in photos may be showing slightly different on your computer monitor since monitors are not calibrated same. Hope you will be understanding. Material: high quality soft fabric. 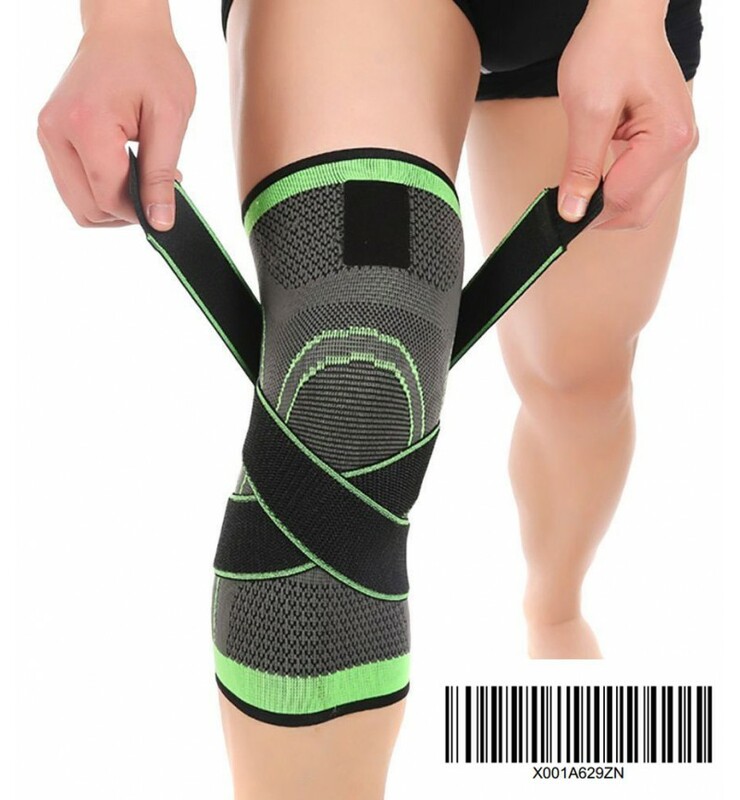 Helps relieve muscle and joint pain, stiffness, and soreness. 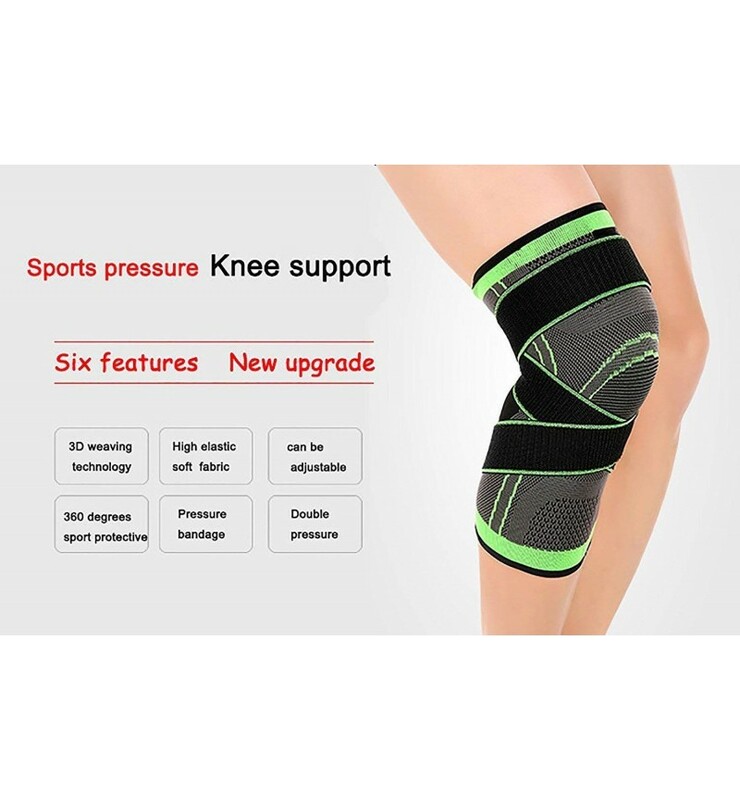 Suit for outdoor activities such as basketball, football, volleyball, baseball, tennis, cycling, running, golf, badminton and so on. 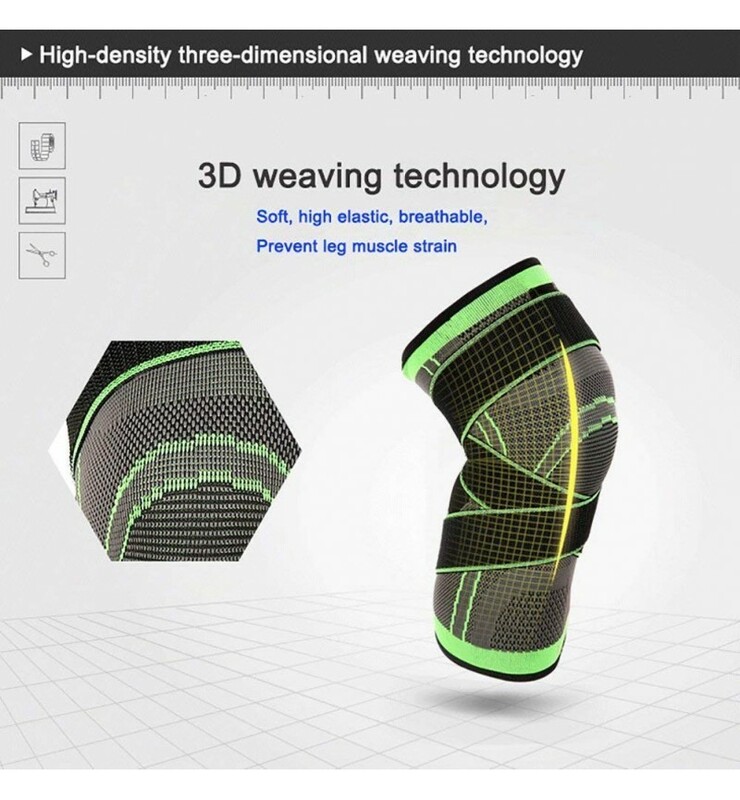 We applied 3D technology to design a better knee compression sleeve that provides the best fit, support and comfort. 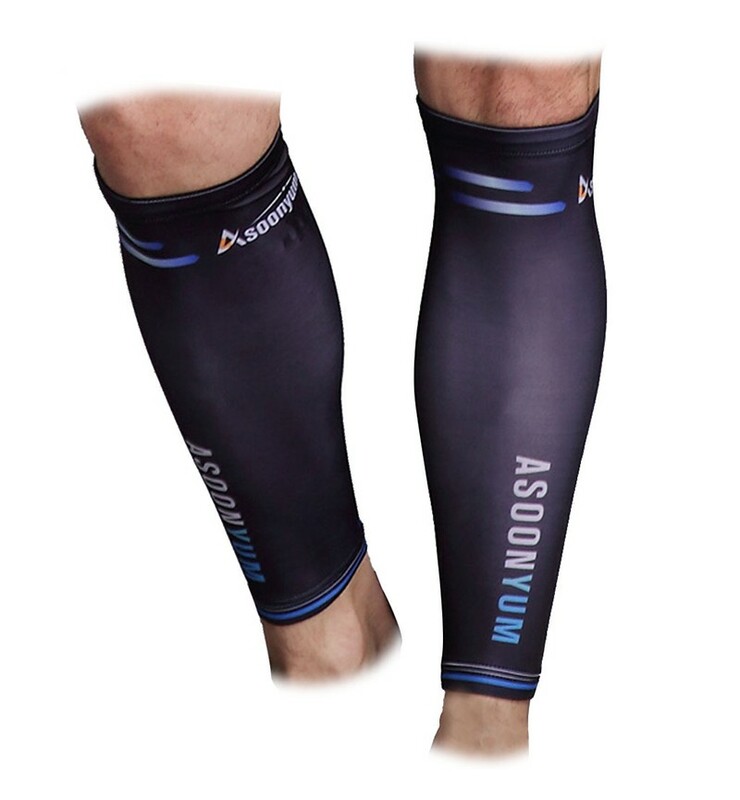 * START HEALING AND SPEED UP RECOVERY - with therapeutic warmth that reduces inflammation, promotes circulation and healing. 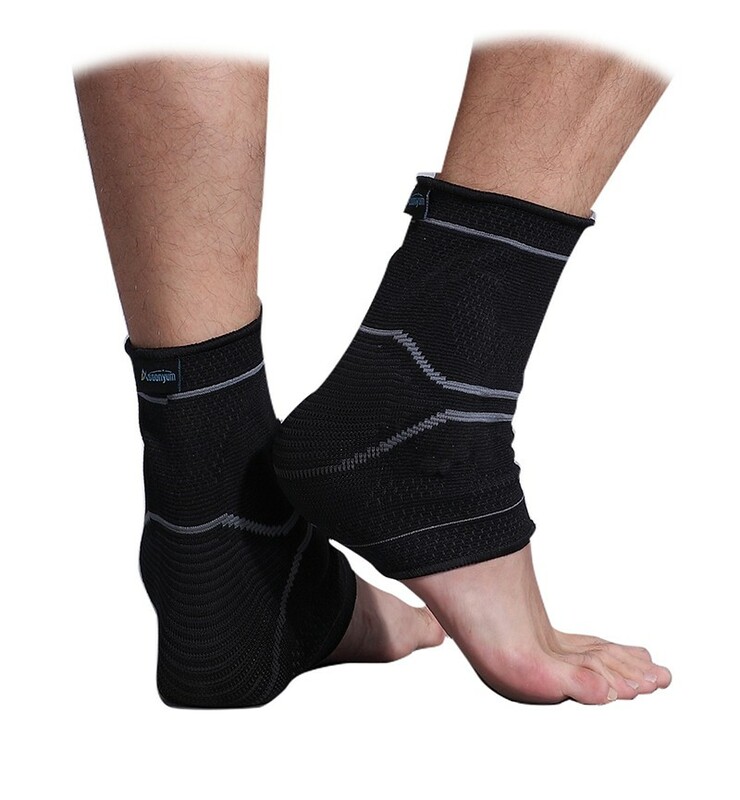 * SLEEVE STAYS IN PLACE DURING MOVEMENT - non slip silicon strips that will keep the sleeve in place during all kinds of activities. 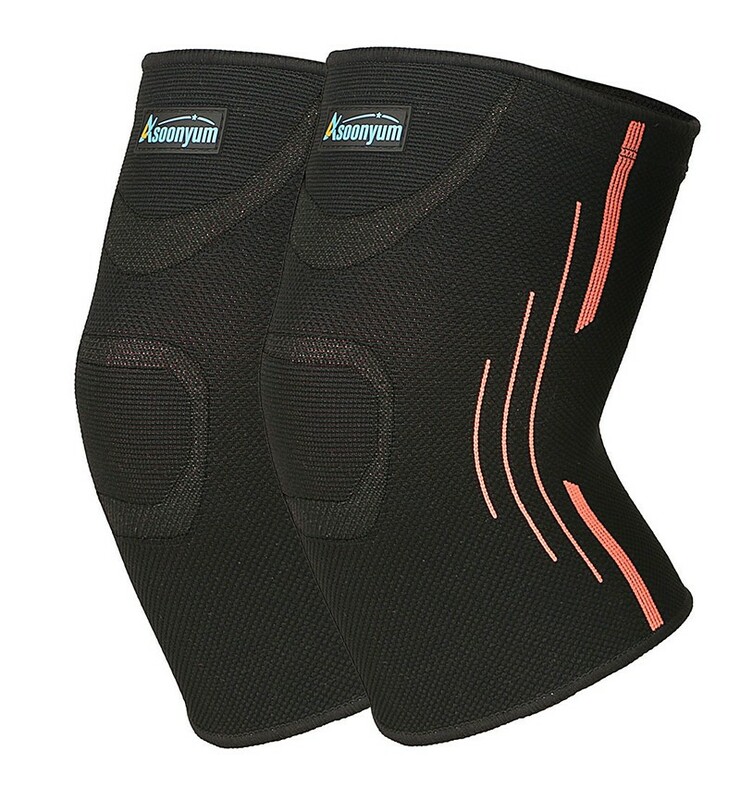 * OPTIMIZED KNEE MOVEMENT - ergonomically designed to promote correct knee movement as to prevent injury. 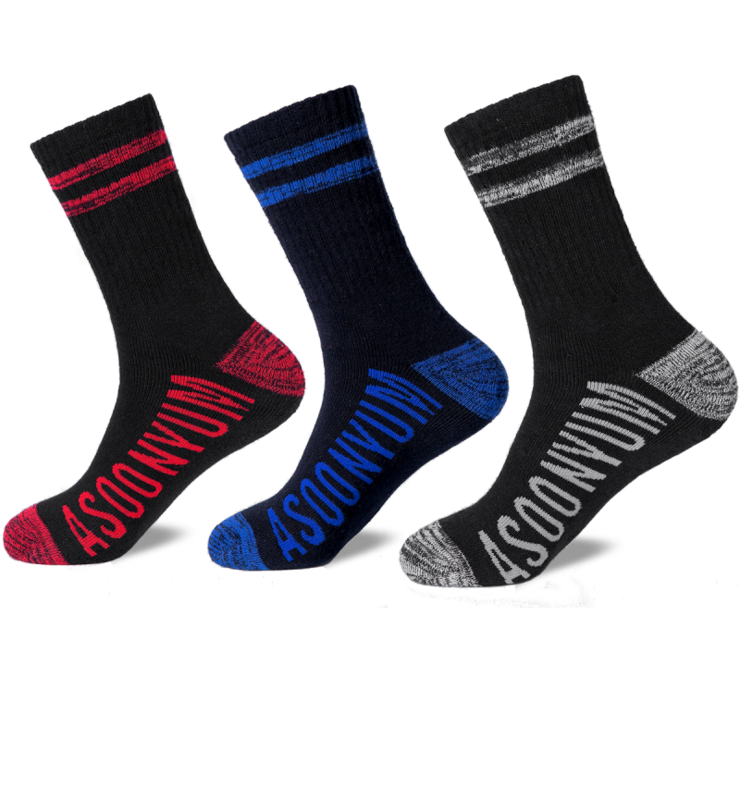 * PROFESSIONAL GRADE FABRIC - quality material that is durable, moisture wicking and made to last. Enjoy your favorite sports or activities again.